On January 10, Goo Hye Sun held the�press conference for her short film 'Mystery Pink' at the�Hangaram Arts Center Museum�in Seoul, where she opened up about changing agencies. The actress said, "This is my first time moving to another label. I knew this question would be asked, so I thought about it for a while." She continued, "Rather than a specific reason, I just thought I was myself. I thought a lot about how I'd want to walk my own life and make my own choices without anyone being responsible for me." As for her plans, Goo Hye Sun said, "I think I'd like to focus on acting more." 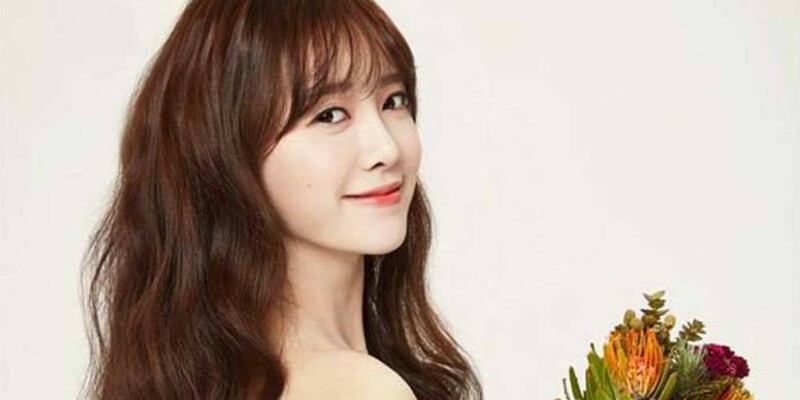 After parting ways with YG Entertainment, Goo Hye Sun recently signed with new startup label PARTNERS Park.